Succession • Tech veteran to replace founder Adam Edmunds, who will remain on board. 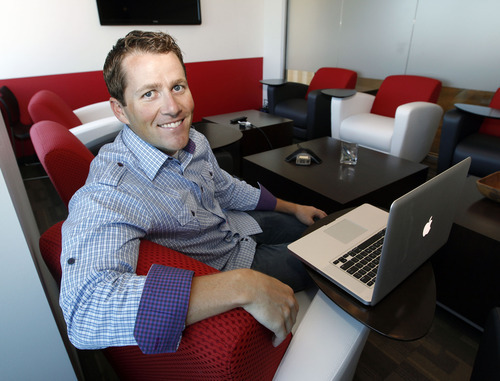 Courtesy photo Carine Clark is the new CEO of Allegiance of South Jordan Al Hartmann | Tribune file photo Founder Adam Edmunds is stepping down as CEO of Allegiance. 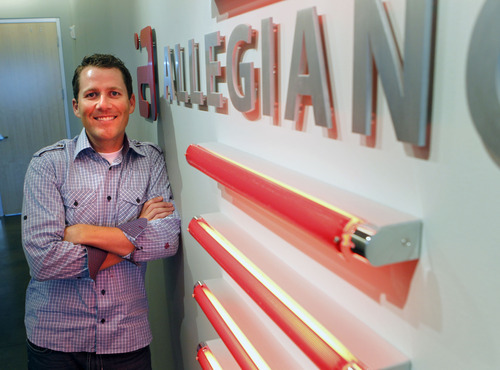 Al Hartmann | Tribune file photo Founder Adam Edmunds is stepping down as CEO of Allegiance. Utah technology industry veteran Carine Clark is the new CEO of Allegiance, a South Jordan company that focuses on gathering, analyzing and disseminating customer feedback for other companies. Founder and CEO Adam Edmunds is stepping aside for Clark, who recently has been a senior vice president and chief marketing officer for Symantec Corp., Allegiance said Wednesday. Edmunds is remaining on the Allegiance board, focusing on partnerships and business development. "This was a pretty easy decision for me to make," Edmunds said. "Instead of stepping down, I&apos;m stepping to the side." Allegiance has been in business seven years and expects revenue this year of around $20 million. But Edmunds said he has been looking for some time for someone who might replace him as CEO and push the company&apos;s growth even faster. "I&apos;ve actually been talking to Carine for over a year," he said. Clark takes over Jan. 2. 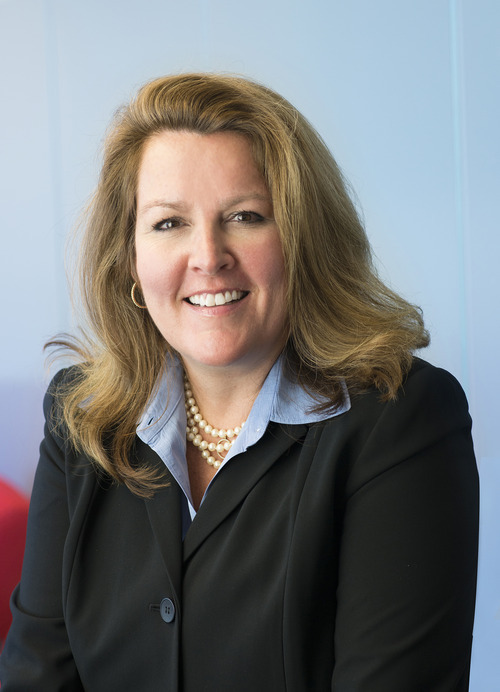 Stops in her career have included Novell Inc., where she worked for nearly 15 years. That was followed by a stint at Altiris Inc., which produced computer systems management software and was bought by Symantec in 2007. She became CMO at Symantec after the purchase. Clark said that after about 25 years in high-tech businesses she was looking for a company where she could rise to the top job. "I have a kind of unique skill set, especially living in Utah," Clark said. "There&apos;s so much happening [here] that I felt I could find what I wanted to do next, and Allegiance was perfect for me." Edmunds and Clark said that Allegiance&apos;s strength is its software platform, which allows companies to take data from customers, analyze it and get it to all levels of the company where actions can take place. Companies have boatloads of customer data but don&apos;t make good use of it, they said. "Part of my vision for Allegiance  and this is from learning at the knee of Adam  is that we are in a unique position to be able to help companies figure out what to do with all that customer data," Clark said. She said she also was looking forward to being one of the few female executives in high-tech companies in Utah. "It should send a message to everyone that there&apos;s terrific opportunities out there, and you don&apos;t have to move out of state to get it," she said. Clark received a master&apos;s degree in business administration and a bachelor&apos;s degree in organizational communications from Brigham Young University.